Smithbilt Industries, Inc. has endless possibilities with multiple financing options to choose from. 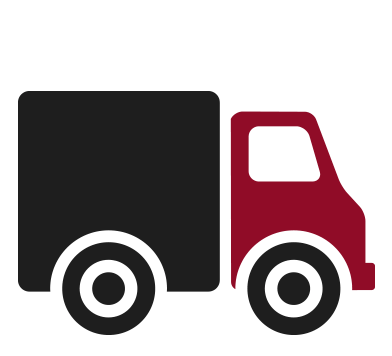 Not only do we have great prices, we deliver what we promise. Why Choose A Smithbilt BULL SHED? Smithbilt’s BULL SHED utilizes structural quality galvanized steel plates and framing fasteners, producing the strongest, most cost effective storage structure money can buy. 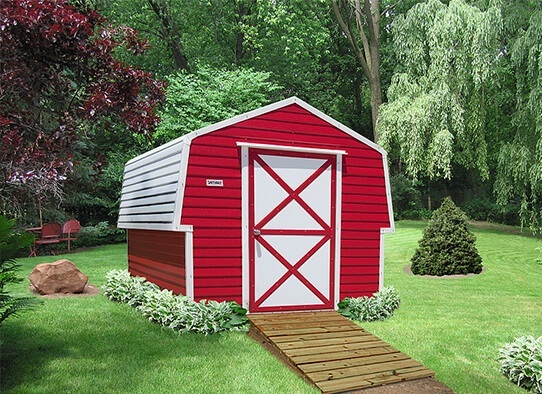 Our prices are competitive on all BULL SHED models and include the highest in industry standards and state required codes. We ensure and guarantee the highest quality in proper installation of your BULL SHED to meet or exceed Florida's wind code standards. Ask your dealer to point out all the features of the BULL SHED, the industry’s strongest storage building. Our prices are competitive and our quality is unsurpassed. 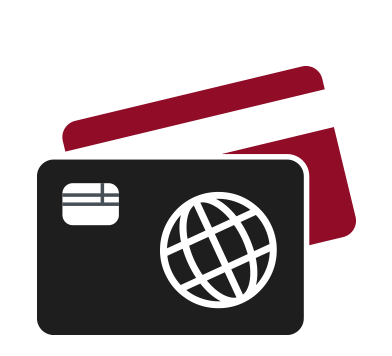 We offer several different payment options to fit your budget. We deliver and guarantee the highest quality in proper installation. Smithbilt can manufacture and deliver a utility storage building with just about any application you have in mind. But even with our enormous variety of sizes, shapes and colors we realize you may have something special in mind for your storage or utility needs. 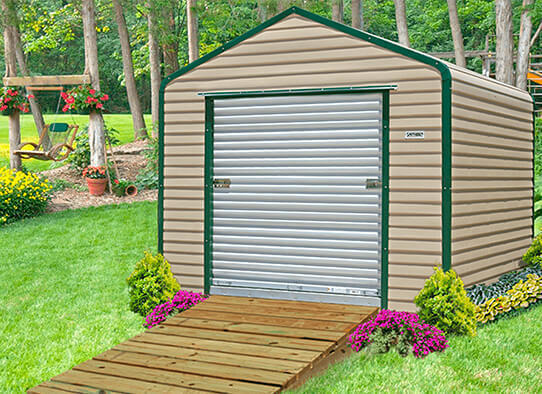 Smithbilt offers four (4) different styles of utility storage buildings for just about any application you have in mind. 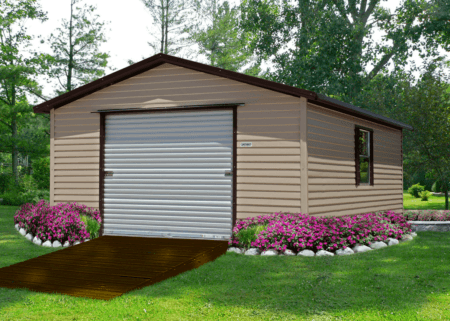 With all the optional features and the ability to redesign any one of our standard models, the choice is yours and the possibilities are endless with a BULL SHED utility storage building. 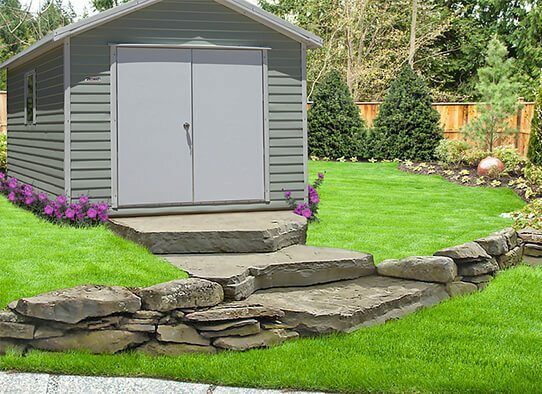 Smithbilt's BULL SHED has many different uses for both residential and commercial storage such as; backyard storage, home workshops, garage space, and much more. Many different businesses can benefit from the extra storage space of a BULL SHED such as hospitals, restaurants, mobile home parks, schools, and more. The possible uses for a BULL SHED are endless whether you need it at home or at work. Call our office at (863) 665-3767 or start with our custom quote form and we will contact you shortly after. Visit your nearest Smithbilt Dealer to see in person that nothing is stronger or more durable than the Smithbilt BULL SHED. Confirm your custom design configurations. 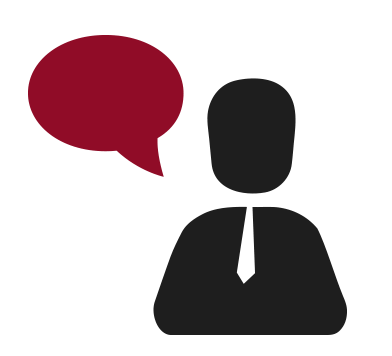 Once you have confirmed your selections and placed your order for your Smithbilt BULL SHED, we will provide you with all the necessary documents to obtain your permit.